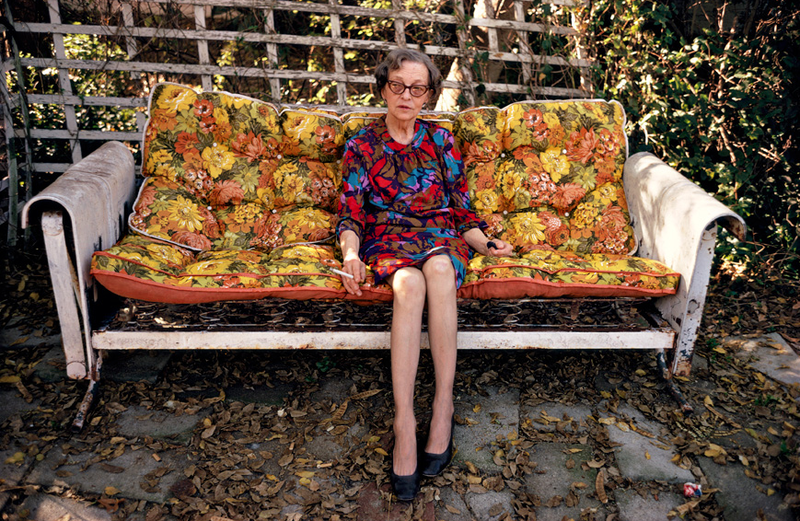 William Eggleston is a pioneering American photographer renowned for his vivid, poetic and mysterious images. This exhibition of 100 works surveys Eggleston’s full career from the 1960s to the present day and is the most comprehensive display of his portrait photography ever. Eggleston is celebrated for his experimental use of colour and his solo show at the Museum of Modern Art, New York, in 1976 is considered a pivotal moment in the recognition of colour photography as a contemporary art form. Highlights of the exhibition will include monumental prints of two legendary photographs first seen forty years ago: the artist’s uncle Adyn Schuyler Senior with his assistant Jasper Staples in Cassidy Bayou, Mississippi, and Devoe Money in Jackson, Mississippi. Also on display will be a selection of never-before seen vintage black and white prints from the 1960s. Featuring people in diners, petrol stations and markets in and around the artist’s home in Memphis, Tennessee, they help illustrate Eggleston’s unique view of the world.